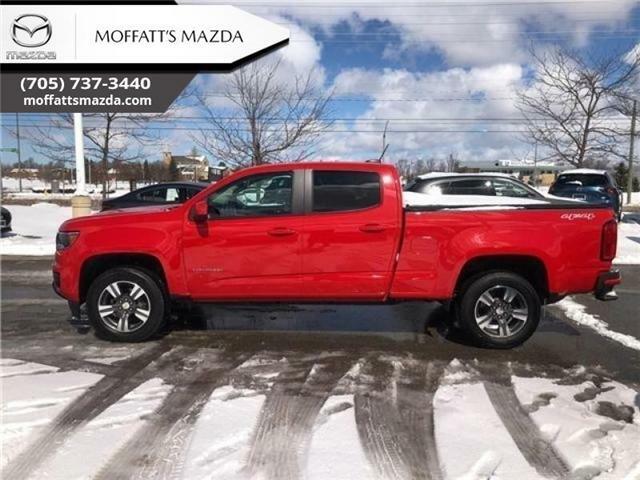 $37,995 x 84 Months @ 7.99% APR (estimated financing rate, cost of borrowing $13,185). $0 down payment. Taxes included. Rear View Camera, Bluetooth, Aluminum Wheels, Air Conditioning, WiFi 4G! Compare at $39135 - is just $37995! 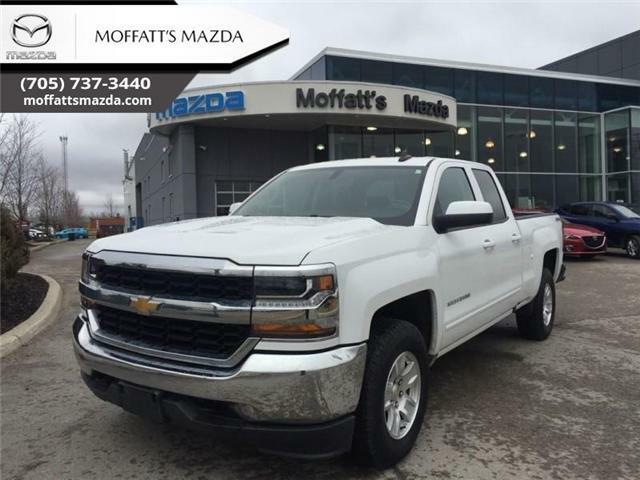 $36,995 x 84 Months @ 7.99% APR (estimated financing rate, cost of borrowing $12,837). $0 down payment. Taxes included. Compare at $38105 - is just $36995! The Chevy Cruze is more than just an inexpensive compact. It's a fun car that you'll be excited to drive. 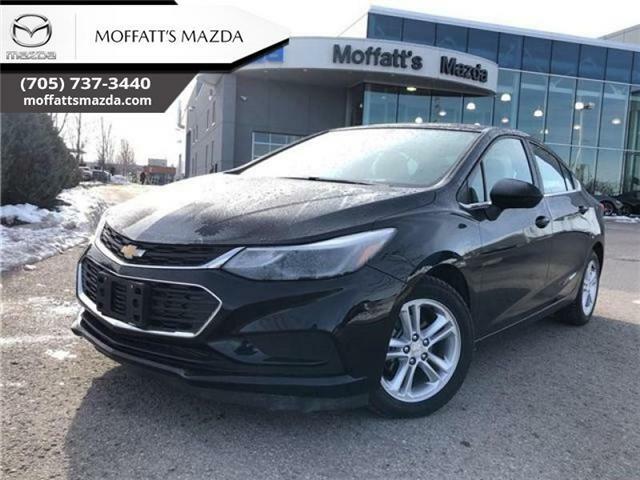 This 2015 Chevrolet Cruze is for sale today in Barrie. $19,995 x 72 Months @ 7.99% APR (estimated financing rate, cost of borrowing $5,881). $0 down payment. Taxes included. Compare at $20595 - is just $19995! The 2015 Chevrolet Equinox offers utility and value that a budget-conscious family would expect. 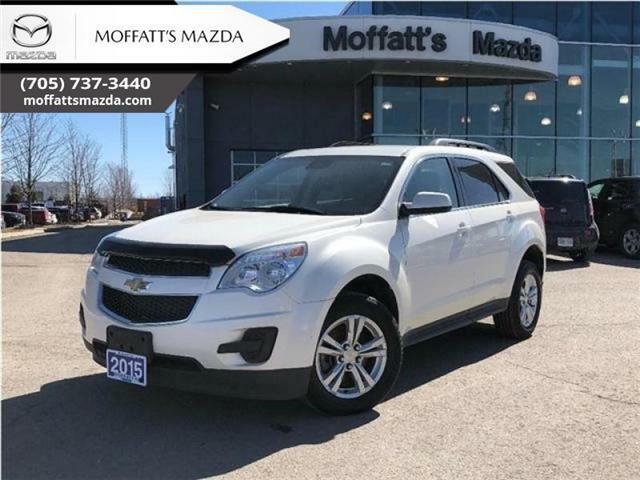 This 2015 Chevrolet Equinox is for sale today in Barrie.